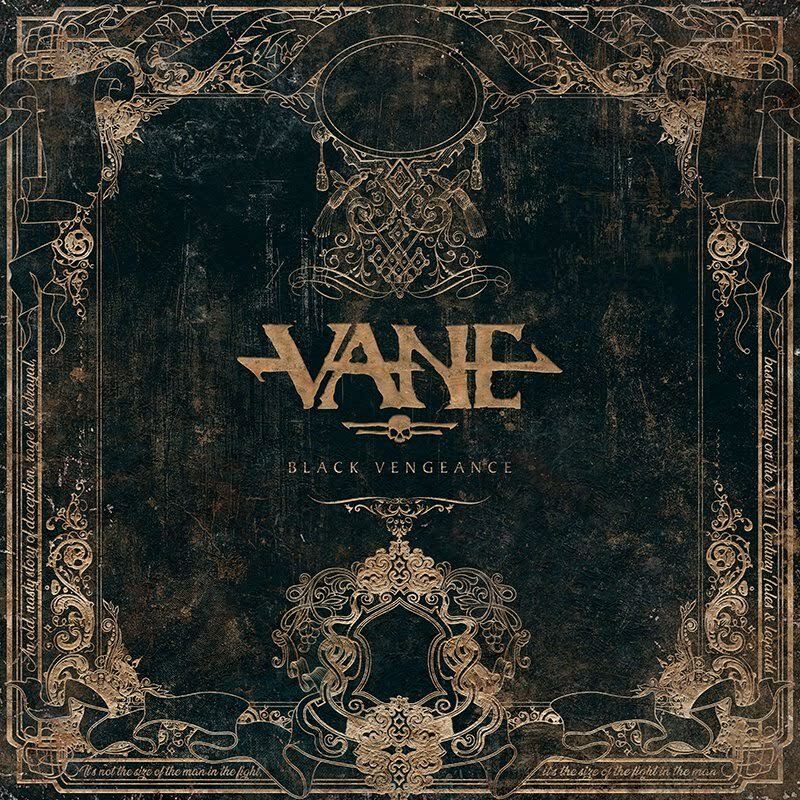 [Press Release] Krakow, Poland-based pirate melodic death metallers VANE have launched the first video single off of their upcoming full-length album “Black Vengeance” which arrives on November 30th. 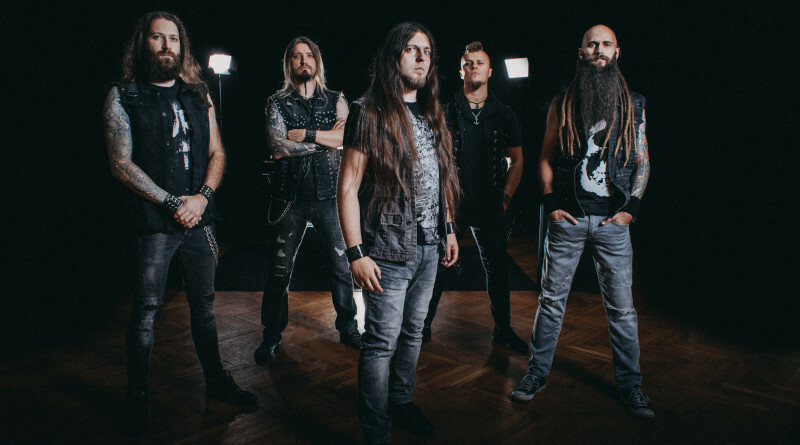 A music video for the song “Rise to Power” is available for streaming below. Pre-order “Black Vengeance” from this location.